Dutch duo Stargazers stormed onto the Vocal Trance scene with an incredibly moving track in 'Black Diamond' with Kate Louise Smith. To say we have been excited for the follow-up is an understatement! 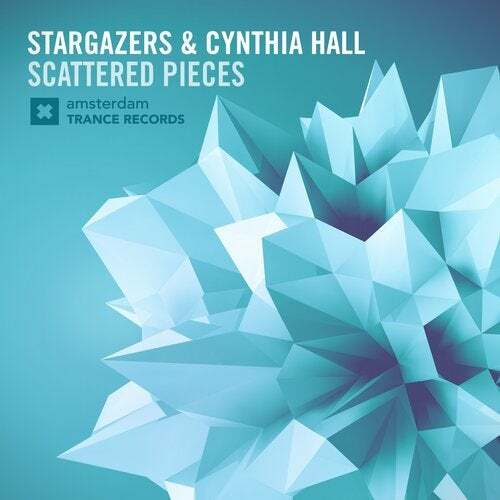 Well here it is - 'Scattered Pieces' features the stirring vocals of the one and only Cynthia Hall and definitely does not disappoint!